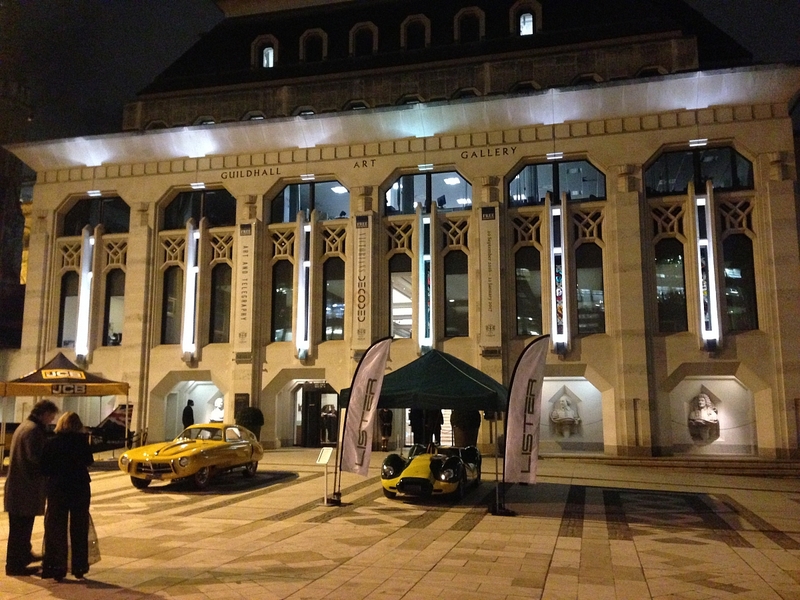 At a glittering gala dinner at London's magnificent Guildhall, celebrated 'the best of the best' in the international historic motoring industry in association with Octane magazine and EFG private bank. 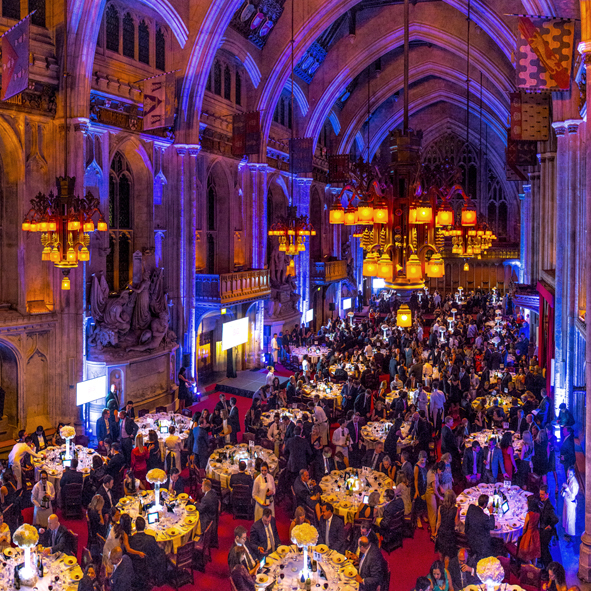 The Guildhall saw the great and the good of the industry come together from around the world to discover who had won the hotly-contested awards. A panel of expert judges including former World Sportscar Champion Jochen Mass, car designer Peter Stevens and Le Mans icon Derek Bell combined their experience and expertise to select the winners from a wide range of worthy finalists. The TR Register were hugely honoured by being shortlisted as Club of the Year alongside tough competition that include the Historic Sports Car Club, The E Type Club, Aston Martin Owners Club and Formula Junior Historic Racing Association. In the end though De Dion Bouton Club UK took the win to celebrate its 10th anniversary and were rewarded with the Club of the Year title. Our congratulations go all the other shortlisted clubs and to the De Dion Bouton Club UK for their well deserved win. Elsewhere, in the world renowned awards ceremony hosted by TV presenter Steve Ryder, the highest accolade of the evening went to America's Bonneville Salt Flats Land Speed Racing. 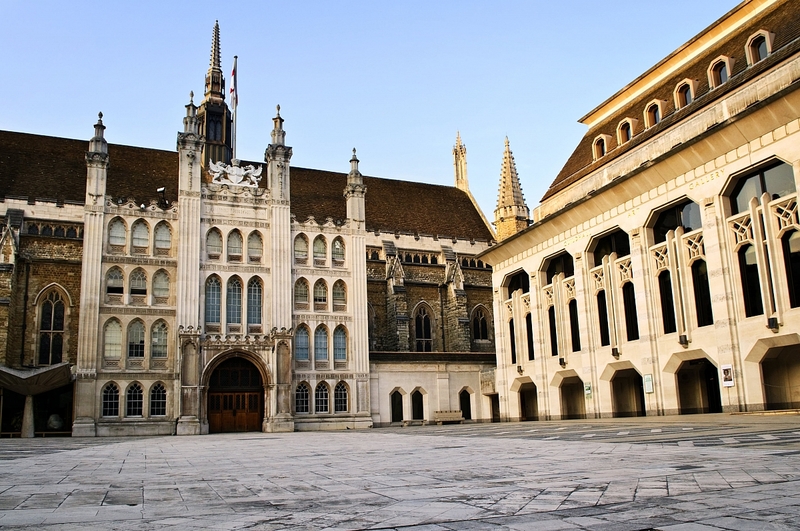 In tribute to over 100 years of inspirational achievements in a unique location, the award represented a break with tradition by awarding the Lifetime Achievement gong to a location rather than a person. A Lister Jaguar was one of the exhibits greeting evening guests, alongside and XJR-13, a JCB Streamliner Diesel Land Speed Record car and the 1952 Pegaso Z-102 Berlinetta Enasa Cúpula which would go on to win Car of the Year. The superb Le Mans Classic, which brought together 550 cars on track (including the TR Register TR3S team), 1000 drivers and 10 former winners of the 24 Hours, won Motorsport Event, while the equally impressive Amelia Island Concours d'Elegance took top honours in Motoring Event. One of the most famous historic motoring events in the world - Bonhams London to Brighton Veteran Car Run – took home the Rally or Tour award, while HRDC's Academy series, which has brought a surge of new drivers to the historic racing sector, was first across the line in Race Series. 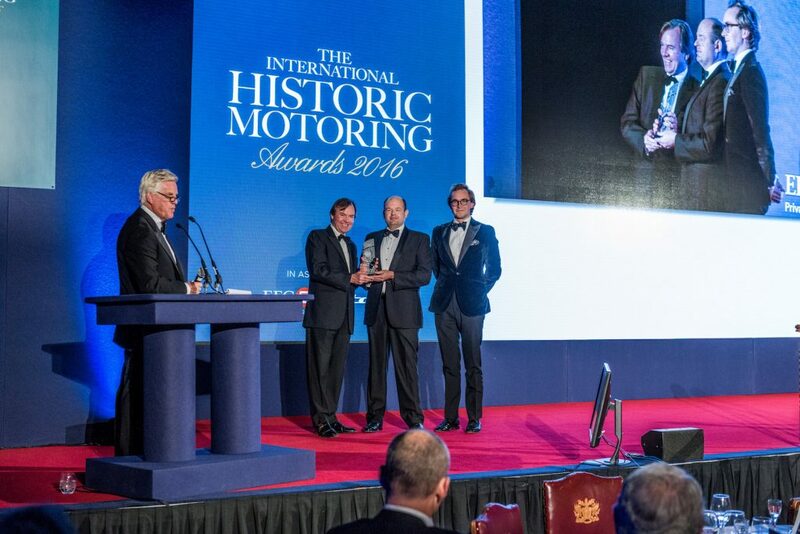 Two British organisations triumphed in the Specialist and Industry Supporter categories, with Crosthwaite and Gardiner scooping Specialist after a year which has seen them undertaking some very challenging projects, whilst friends of the TR Register, Bicester Heritage topped 12 months in which it has delivered its concept to create the world's first historic car business campus by winning Industry Supporter. The Petersen Automotive Museum (USA) took top honours in the Museum or Collection category, following its outstanding redevelopment unveiled during the past year. And the Museum's Chairman of the Board of Directors, Peter Mullin – who has been highly instrumental in leading the Museum's grand redesign and renovation - was called on stage again later in the evening, to collect the Personal Achievement award. RK Motors in Charlotte, USA, received the Restoration award for their stunning and meticulous restoration of P/1046, the GT40 that headed Ford's famous 1-2-3 finish at the 1966 Le Mans 24 Hours. And a meticulous endeavour of another kind – the astonishingly detailed collation of archive material in 'Porsche 917 Archive & Works Layout 1968-75' - secured the Publication category for Germany's Walter Näher. Finally, in the one category decided by public vote, the Louwman Museum's splendid Pegaso Z-102 Berlinetta ENASA Cúpula – which this year emerged from restoration to win Best in Show Concours de Sport at Amelia Island - was voted Car of the Year.